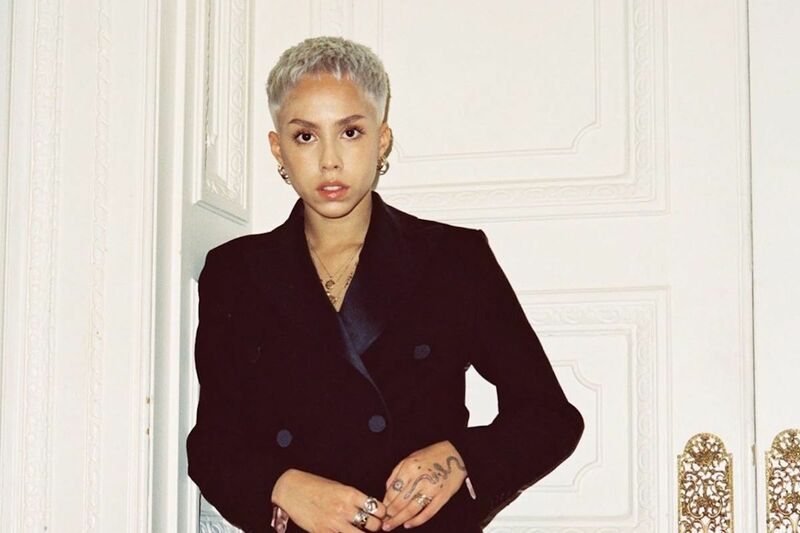 Poppy Ajudha Opens Up The Conversation Surrounding Masculinity On "The Man You Aim To Be"
Last month, R&B prodigy Poppy Ajudha dropped the stellar Patience EP, a five-track project that acted as the perfect closer to what had been a phenomenal year or so for the prodigious talent. Revisiting that, before we presumably look forward to a year of even more standout music, she's now back with the video for EP closer, "The Man You Aim To Be". In both the Greg Barnes-directed video and the song itself, she questions the point of machismo and the fronts we men sometimes put up as protection. It's not even overly harsh, instead approaching the subject in a rational way that steers clear of being patronising or condescending. It's an engaging treatise on the subject that has the potential to change a lot of minds. And, as much as anything, it warrants more than a few replays. "'The Man You Aim To Be' is a video that aims to show strength in all the people, both men and women, who are effected by toxic masculinity," Poppy explains. "It shows the importance of having a safe space to express yourself, let go of those expectations and it hopes to show a display of different types of masculinity and maleness as well as an openness around gender and sexuality. Dancer Kele Roberson's wings represent the fragility but also the external and detachable essence that masculinity carries if recognised as it is a social construct." Make sure you catch Poppy Ajudha when she takes her impressive catalogue on tour this year. Head here for tickets and info.